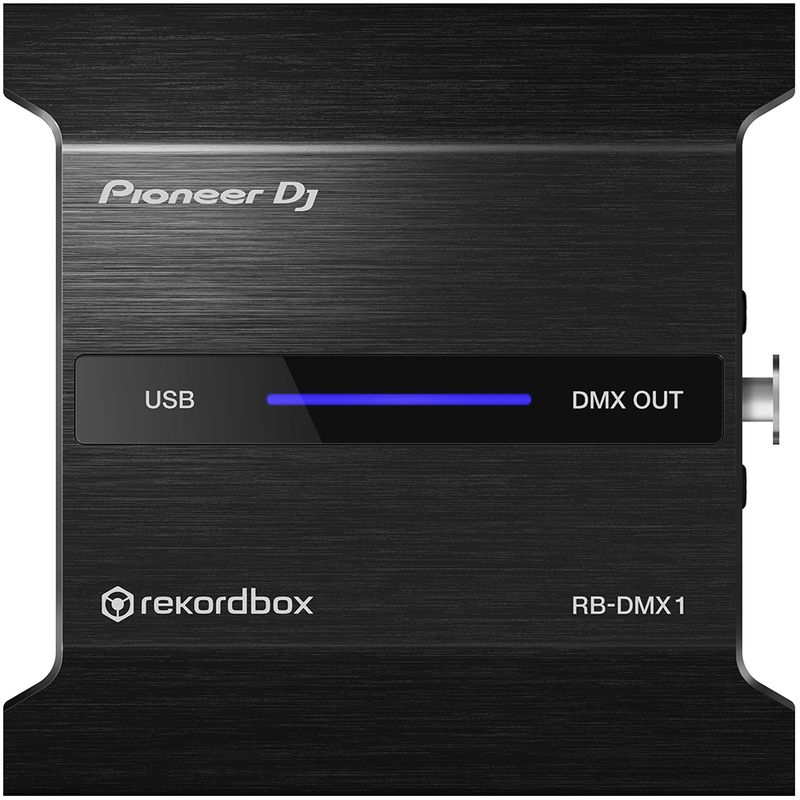 Includes rekordbox dj full version. 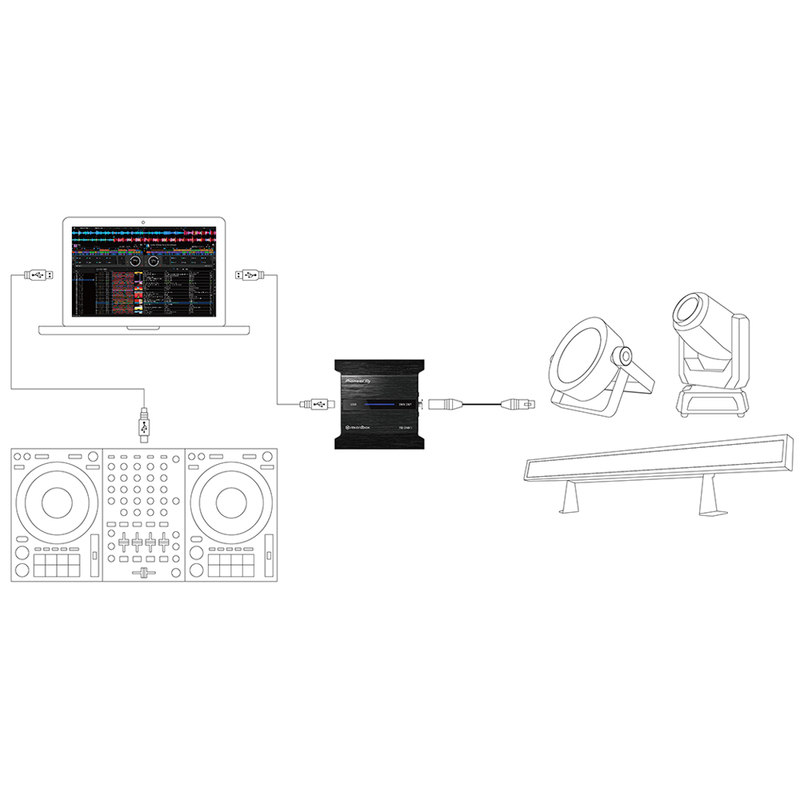 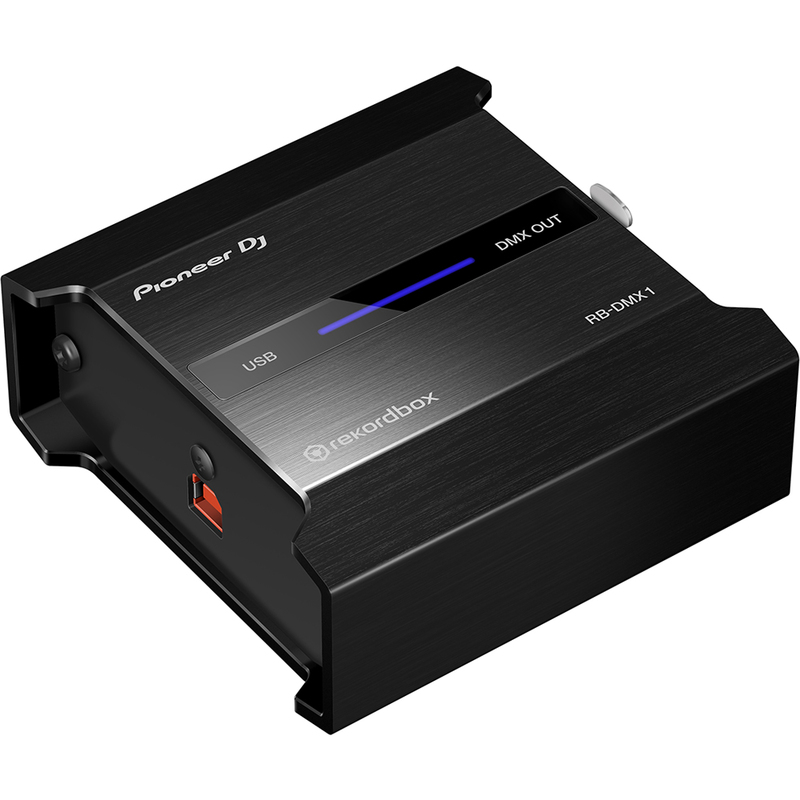 Perform intuitive lighting patterns designed in rekordbox dj on all DMX512-supported lighting fixtures using the Pioneer RB-DMX1 dedicated interface. 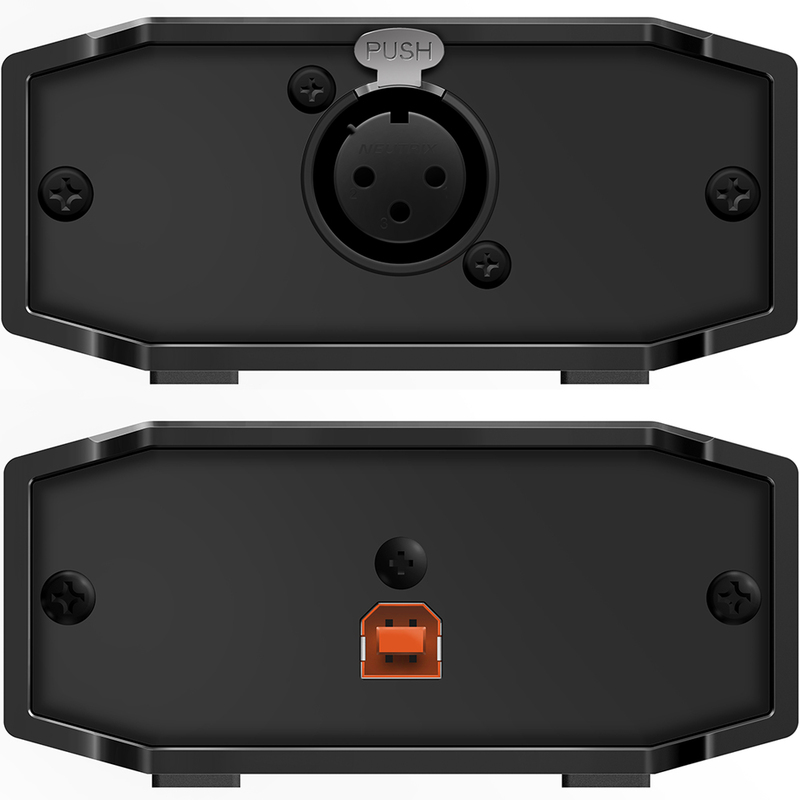 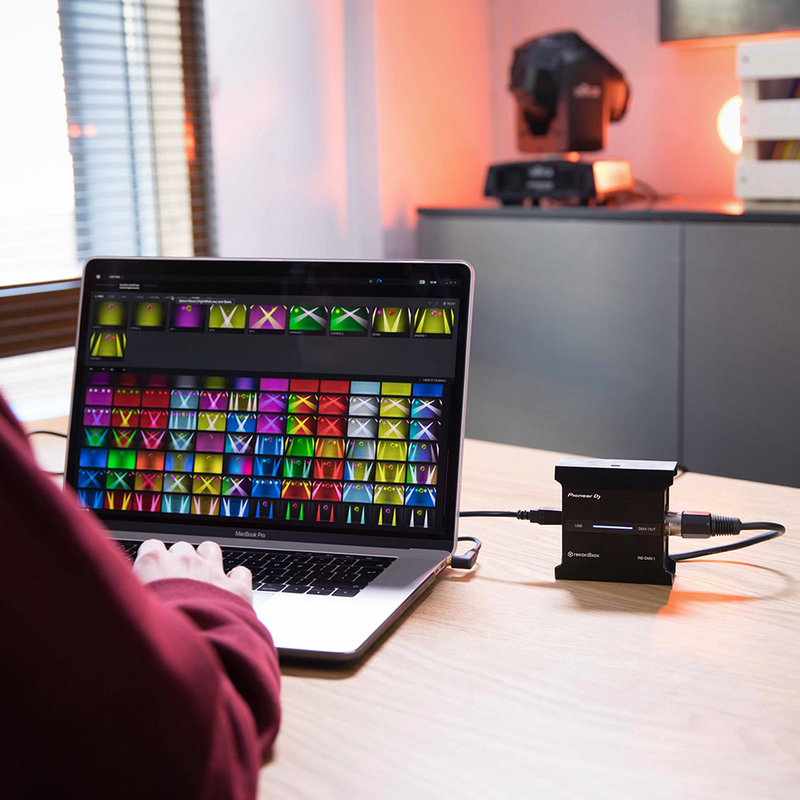 Create and save multiple configurations in Lighting mode, then use this convertor to quickly interface your PC or Mac to DMX fixtures from a wide variety of manufacturers. 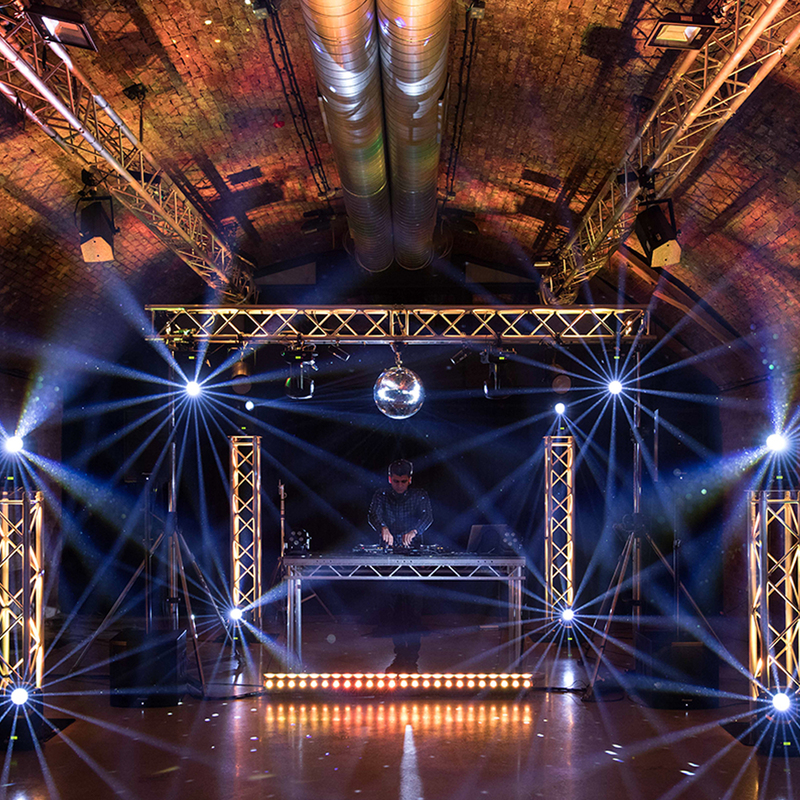 Easily reconfigure the designs to suit the size of the venue or theme of the event.